Streamline your business with worry-free billing and automated invoice management. 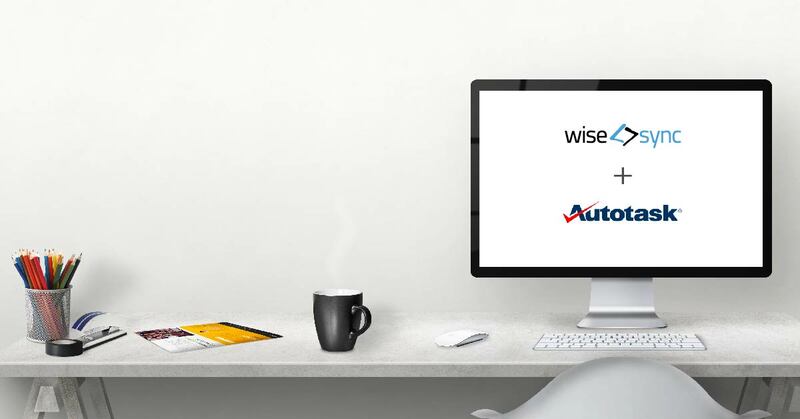 Trusted by more than 500 ConnectWise and Autotask partners to sync more than 1.2 million records every year. Sync data from ConnectWise or Autotask to Xero and QuickBooks Online. Payment solutions for Autotask and ConnectWise to Xero or QuickBooks Online. A new version 4.6.4 / 1.6.4 for Wise-Sync and Wise-Pay is now available. This new version addresses key issues through bug.. 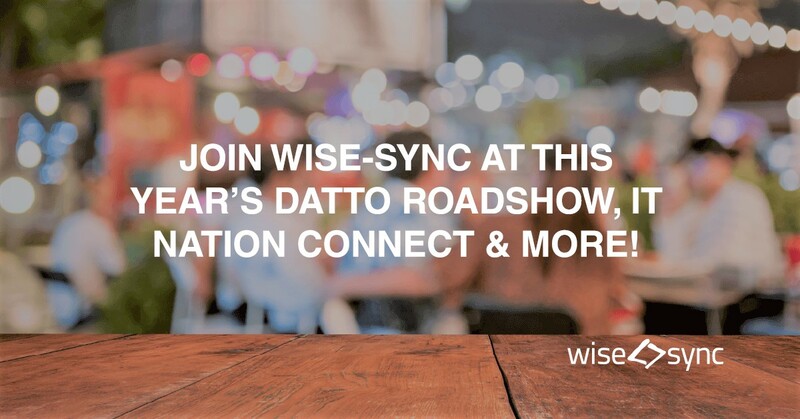 It's that time of year when the Wise-Sync team venture out to join some of the industry's finest with a whole heap of talks,..
Wise-Sync integrates with Datto Autotask, enabling automated invoice processing and..
MELBOURNE, Australia, January, 8, 2019 - Wise-Sync, a leader in financial automation and payment processing, today announced a..